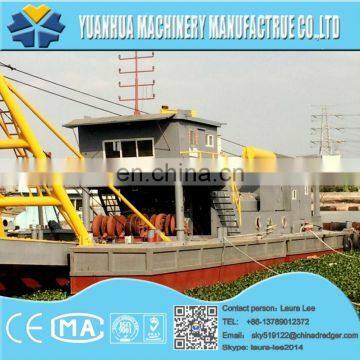 easy maintenance, rational design, fashion layout and strong power. 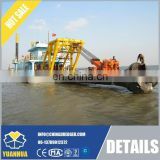 The maximum dredging depth can reach 25 m and discharge distance 1000 m .
Our cutter suction dredgers are designed by senior engineers,who have specialized in shipbuilding and dredging work for many years, to guarantee they are well-designed and practical. The dredgers are equipped with world famous powerful Cummins engine,which are famous for its durability,lower oil consumption,standardized accessories and easy maintenance. 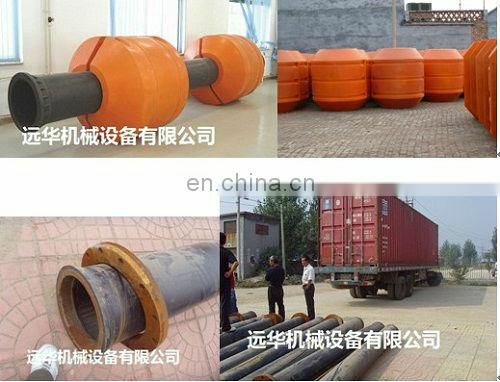 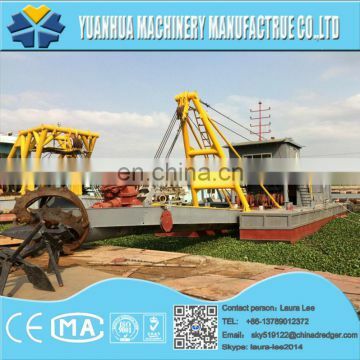 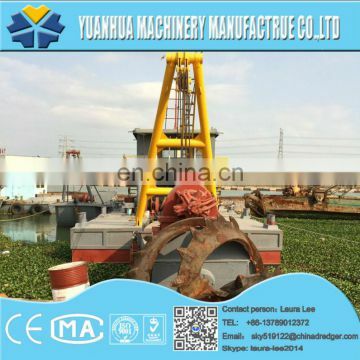 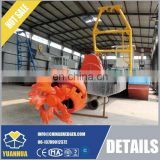 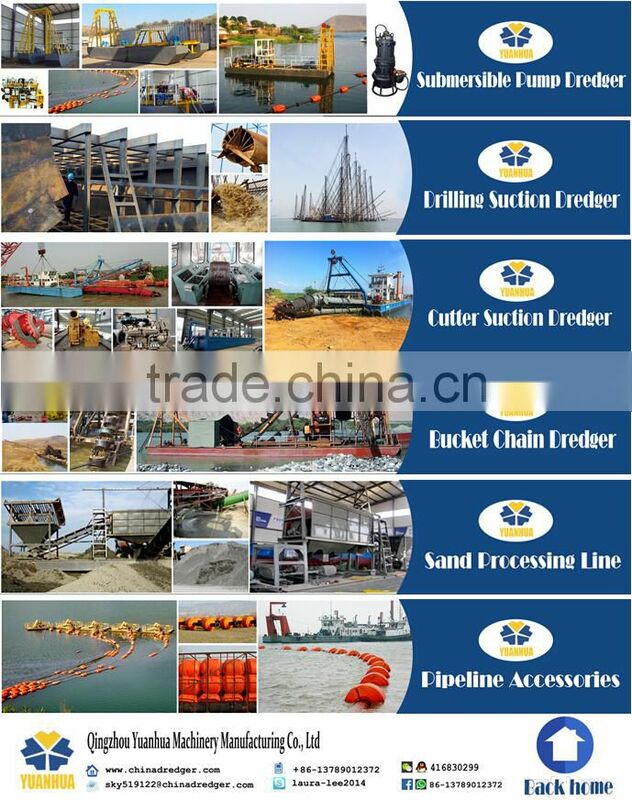 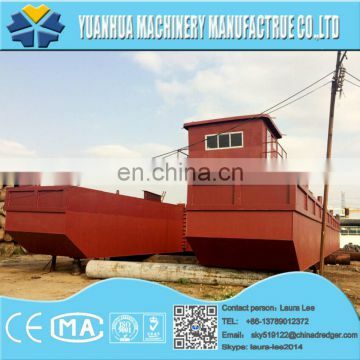 Hydraulic system: the most important parts of cutter suction dredger and wheel bucket dredger. 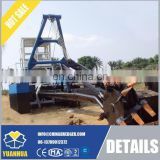 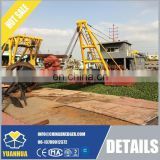 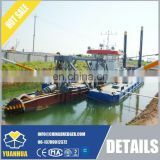 The hydraulic system requirements are very high and strict; it’s the main artery of the entire dredger.Lateral traction winches,lifting winch and cutter head of the dredgers are driven by hydraulic motors. 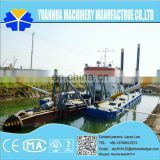 Our experienced installers will arrive at the construction site to guide,teach and training your staff to debug and operate the dredger until they can operate skillfully by themselves. 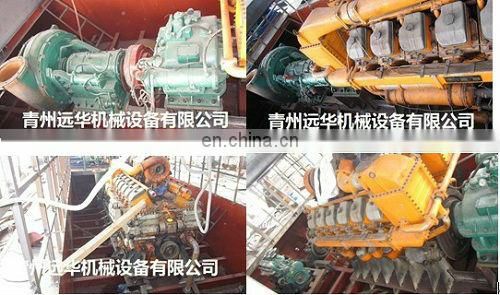 1.The range of adaptation to the environment: the temperature no higher than 40 degrees Celsius in summer and winter temperatures not lower than -10 degrees Celsius,the air humidity is no more than 30%,wind power does not exceed 7 in rivers. 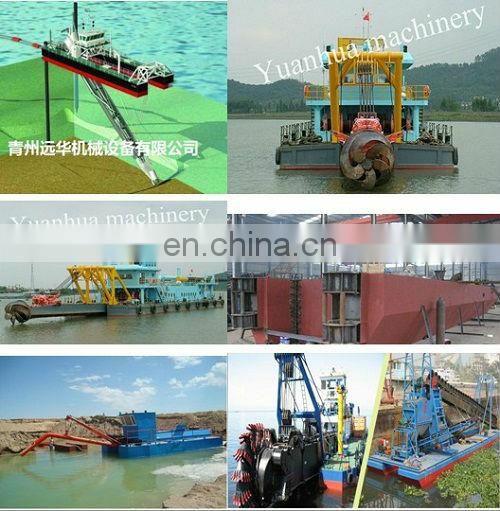 6.The entire dredger is equipped with safety barriers.